The language of Anglo Saxon people is called as old English. Compared to Middle English language, it has a closer relation with German language. You are wrong if you think that Anglo Saxon building is complicated. It is very simple. Timber is the main material used in the building construction. 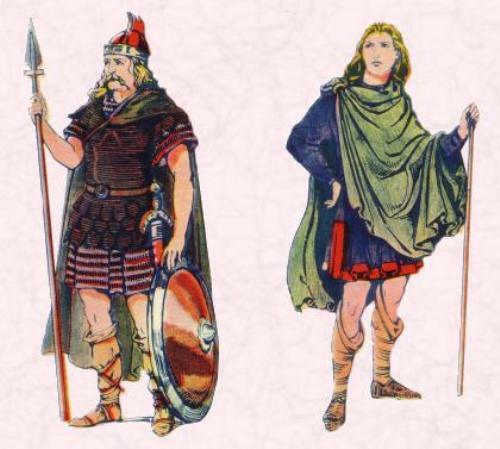 Anglos Saxons come from Demark, Northern Germany and Netherland. The people stayed in Britain for around 500 years. 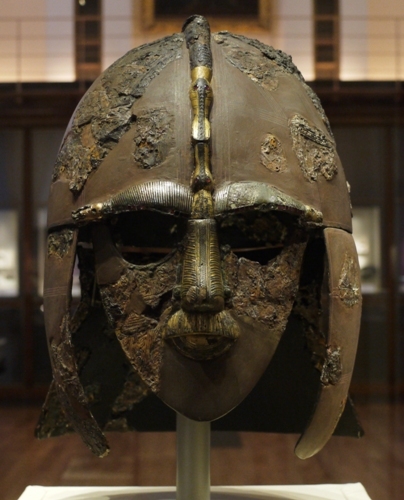 As I have stated before, Britain was invaded by Anglo Saxons in the 5th century. At first, they only built small kingdoms. Eventually they were bigger and dominated the land in Britain. Northumbria was the first kingdom which dominated Britain in the beginning of 600s. In 700s, the king of Mercia began to dominate. In 800s, the kingdom of Wessex had the turn to dominate the land. The king of all England was the king of Wessex. The kingdom in England had to face invasion from Danes in the mid 800s. The kingdom of Wessex was attacked by the Danes in 870s. 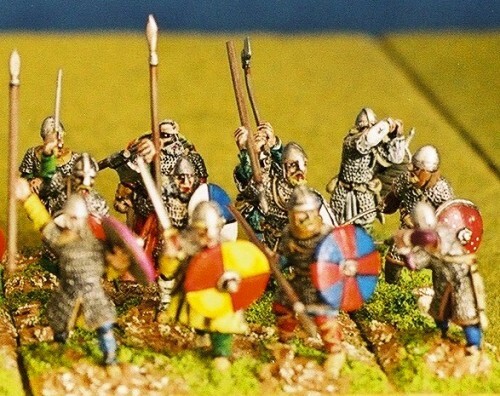 However, the Wessex won the battle when a young price named Alfred led the Anglo Saxons armies. Alfred the Great is one of the important Anglo Saxon leaders. 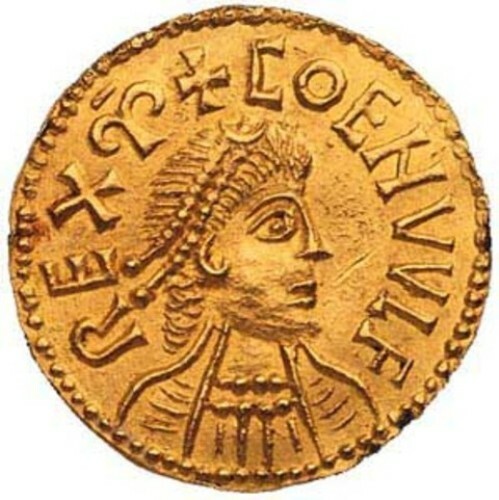 He became a king in 871. Alfred had a treaty with Danes in 886. They made a deal to have the Saxons ruled with south and west, while the Danes got the east and north. King Alfred is a good king. The kingdom of England was ruled by this man. He created a navy, law, stable economy and education. 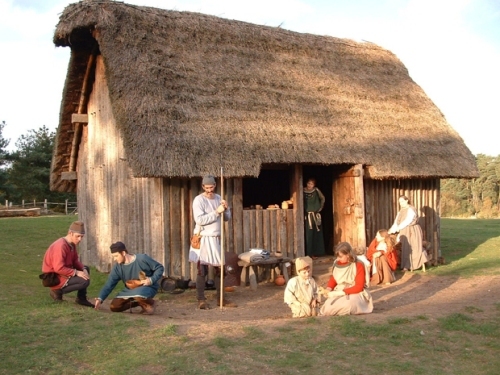 Anglos Saxons had their own social order. The top position is for the king. Then it was the thanes below the kings. Anglos Saxon also had slaves. They were the people who sat on the bottom of the social order. The ones who helped the king to rule the country were thanes and bishops. The council for thanes was named Witan. The main job for this council was to give the king advice. Do you have any question on facts about Anglo Saxons?